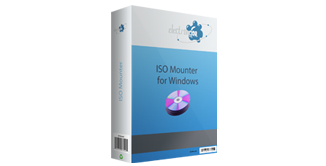 Are you wasting hard drive space on your server? 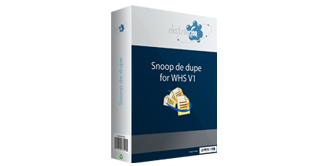 Snoop de dupe is a file de-duplication software tool which will scan for duplicate files and optimize your hard disk storage. What can Snoop de dupe do for you?